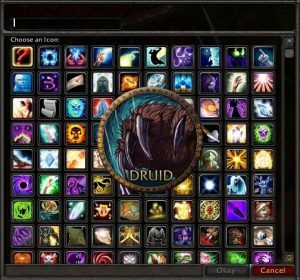 As a note these macros are from 2007, depending on the version of WoW you are playing you may need to adjust which rank you are casting. Any failed cast attempt stops the macro from casting any further spells. Any spell cast without “(Rank X)” will automatically cast the highest rank of the spell you know. 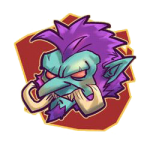 All beneficial spells will automatically reduce rank if necessary to that of a lower level target. 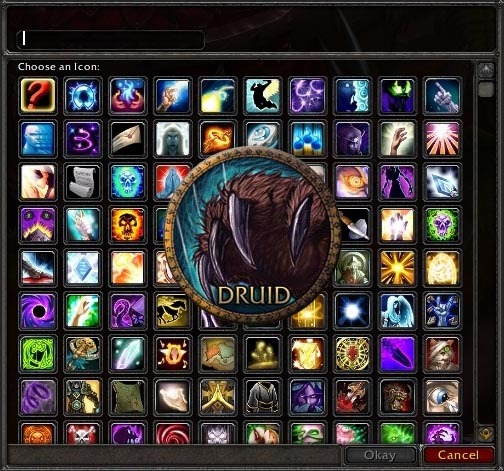 Each shapeshift corresponds to a “stance.” Either Moonkin or Tree of Life is stance 5, depending on spec. Flight Form would be the next number. The “shifting cooldown” only applies when you are trying to deshift within the first 1.5 seconds of shifting into that form, using the special action buttons. It doesn’t stop you from rapidly shifting from one form into another (using those buttons), and it doesn’t apply to macros. /castsequence resets after all listed spells are cast; reset=X will reset X seconds after last activation (not initial activation). [bracketed words] are conditions. [target=unit] is not a true condition, but casts the spell on that unit without changing who you are targeting. Shift to Dire Bear Form from any form – note: to have this macro also de-shift you, include “[stance:1] Dire Bear Form; ” somewhere in the /cancelaura line. Shift to Cat Form from any form – note: to have this macro also de-shift you, include “[stance:3] Cat Form; ” somewhere in the /cancelaura line.